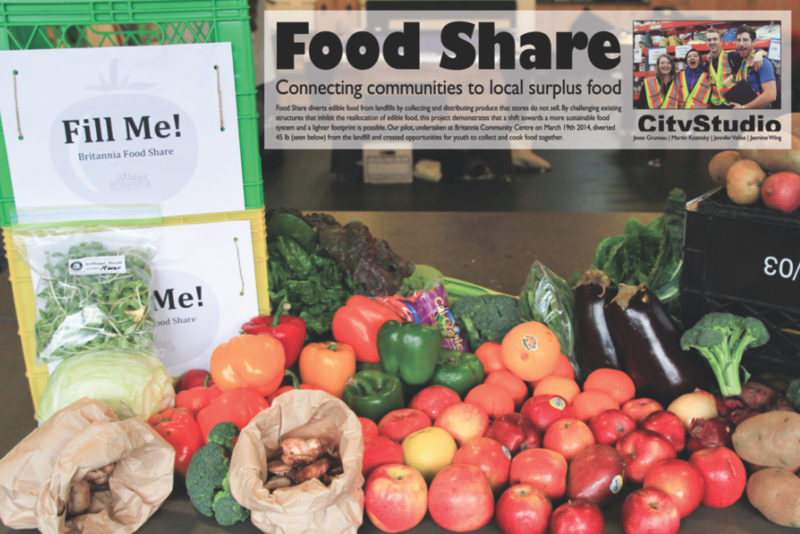 Our vision is to co-build a zero waste food future by revealing Vancouver’s food recovery resources. Did you know that 40% of all food is never consumed? Imperfect food and the resources that went into producing it are wasted when it is thrown out. This waste can be avoided by connecting people to their local food system. Northeast False Creek is an area in development and therefore does not have a Neighbourhood Food Network yet. This is an opportunity to start well from the beginning and develop a comprehensive food recovery network that benefits all, intending to break the stigma around ‘ugly’ food. Feedback was that food waste is a conversation that needs to take place in more locations where a larger audience can be engaged. 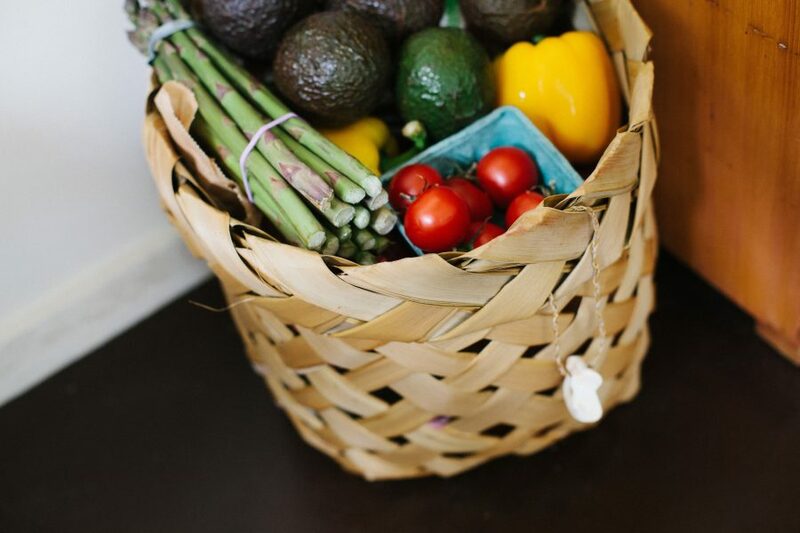 Generally, participants wanted locally owned organic grocery stores to maintain a sustainable community and cheaper options which will create greater accessibility to healthier foods. Locations need to be within walking distance and closer to bike paths. 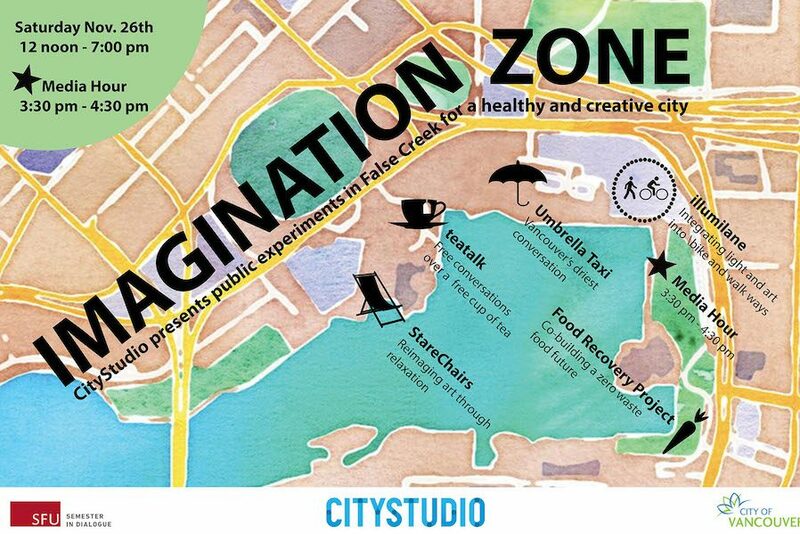 More inclusive spaces such as community kitchens, gardens and markets are needed. 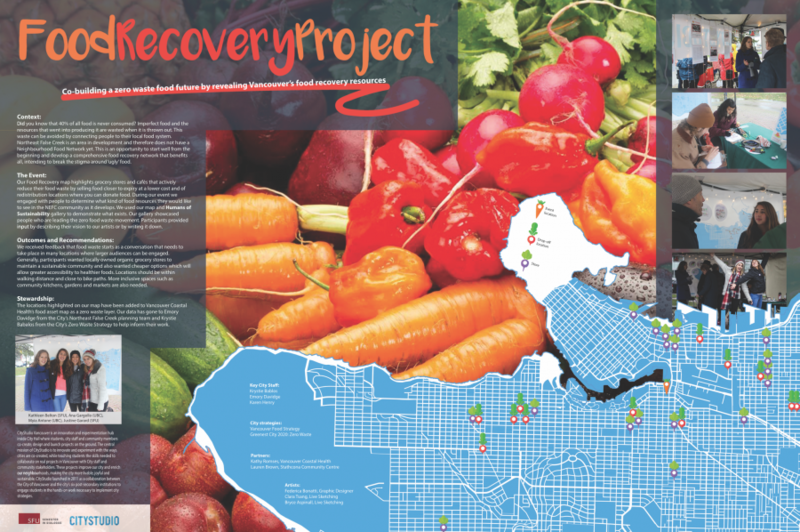 The locations highlighted on our map have been added to Vancouver Coastal Health’s food asset map as a zero waste layer. Our data has gone to Emory Davidge from the City’s Northeast False Creek planning team and Krystie Babalos from the City’s Zero Waste Strategy to help inform their work.